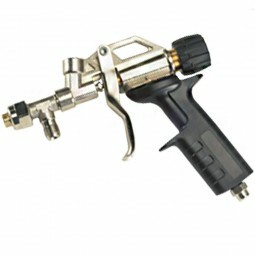 Smart Tack gun for use with the bulk tank system. 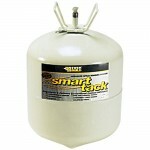 Attaches to the Smart Tack Bulk Syatem for the application of the adhesive. Requires the hose and bulk tank (purchased separately).